In a fast-paced world where everyone is constantly rushing to get from A to B, it can often be a hectic and stressful experience to get through the traffic with a baby in the car. 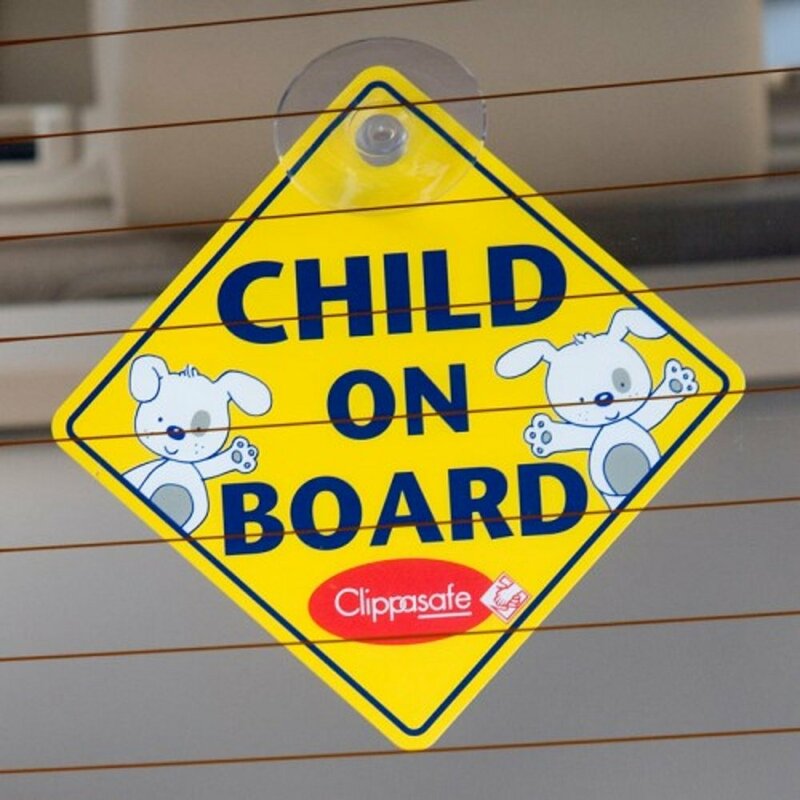 Our Baby on Board Sign is simply attached to the rear windscreen with a suction cup and will let other motorists know that you have a little one in the back seat, providing them with a polite reminder to be courteous, cautious and patient whilst driving behind you! 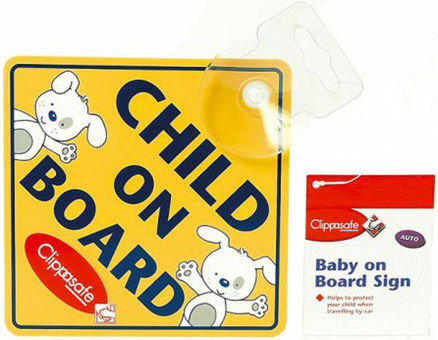 The sign is double-sided and can be turned around to display the message "Child on Board", allowing the product to grow with your family.